Take a stand in one of our best selling styles! 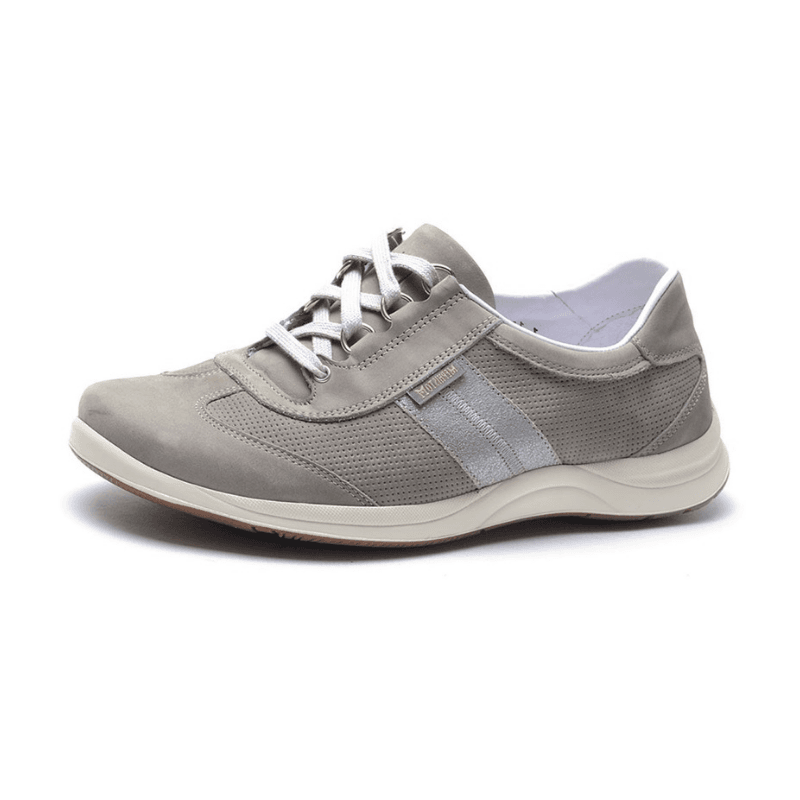 This captivating sneaker is stocked in several essential and enticing colors and is constructed with desirable cushioning and support, a grippy leather outsole for terrific traction, and features removable insoles for easy orthotic accommodation. 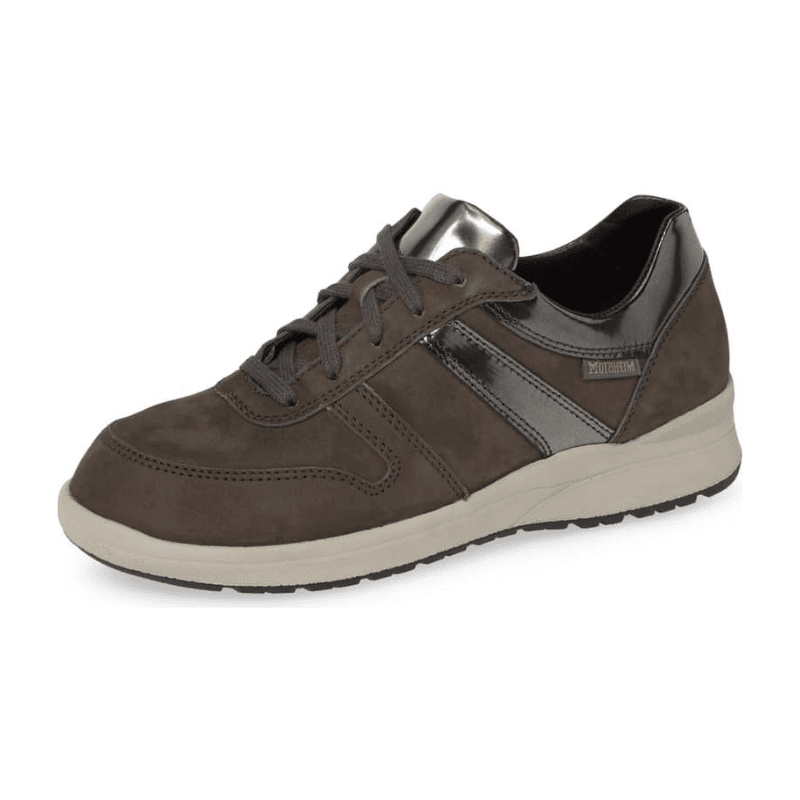 Mephisto's latest walking sneaker is now in stock! Crafted with a latex outsole, extremely cushioned and supportive footbed, and metallic accents: these are comfortable enough to take you all over the world. 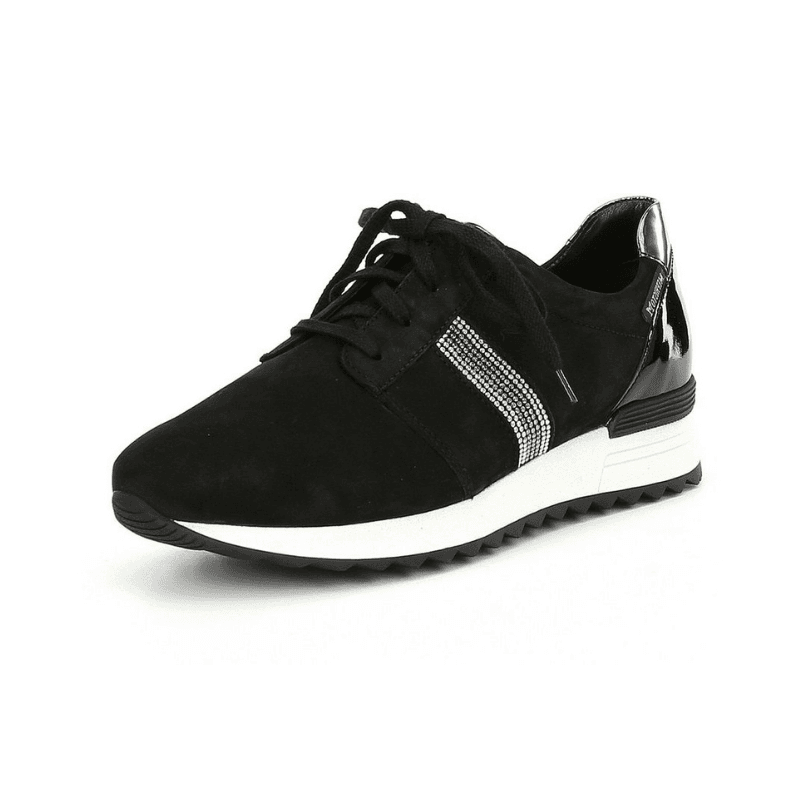 Take comfort to the next level in these sharp sneakers. Crafted with rhinestone crystal and patent leather accents, these feature a flexible latex outsole and extremely cushioned and supportive removable footbed. Available as shown. 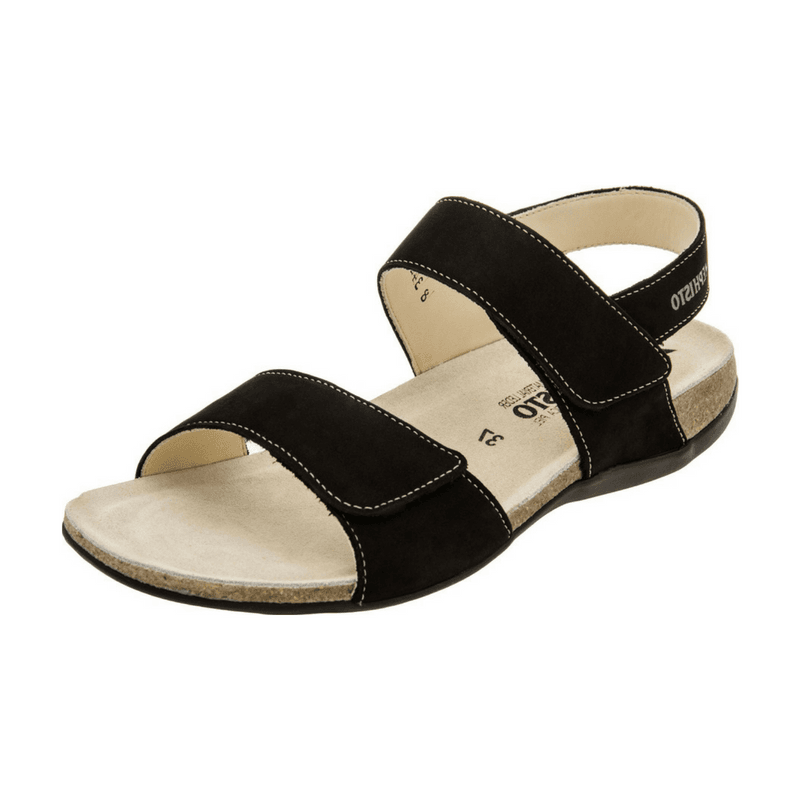 One of our favorite sandals for travel! Crafted with cushioning and a support from a cork footbed, these feature a flexible rubber outsole, adjustable nubuck straps, and contrasting stitching. 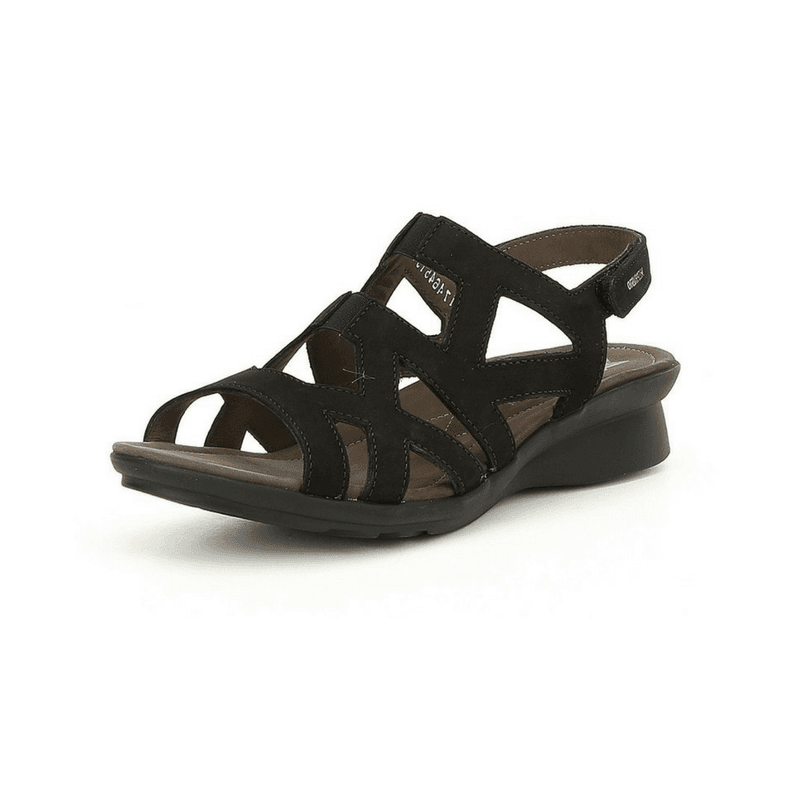 One of our best sellers, these walking sandals are the epitome of comfort. Crafted with an adjustable slingback strap, these feature cushion, support, and a flexible latex outsole for shock absorption.